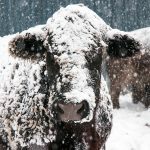 “Scotland’s marts have shown tremendous resilience despite awful conditions to get back to business. 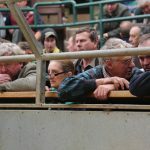 Farmers are dependent on the income they make from selling stock so the ability to keep the markets going is of huge significance to them. 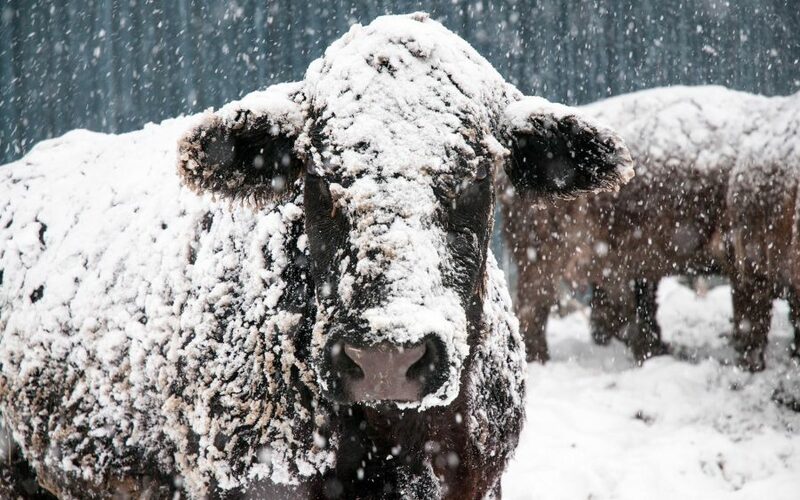 Aberdeen and Northern Marts were able to operate Thainstone Markets despite most of the country being on shutdown after the Beast from the East gripped the country resulting in the first ever red weather warning. 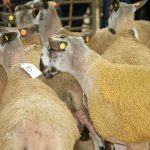 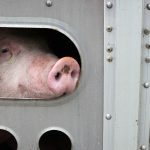 “Fortunately we were outside the red warning area so despite tricky conditions we took the decision that it was safe to stay open and run the Royal Northern Spring Show followed by two sale days. 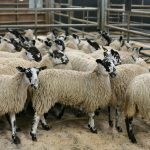 Livestock prices have risen notably in recent days as a result of a number of market closures last week due to a lack of available stock.